DDMotion’s infinitely-variable motion control technology platform offers a simple solution to a vexing engineering problem: how to efficiently transform rotational speed and torque from variable input to constant output and back. 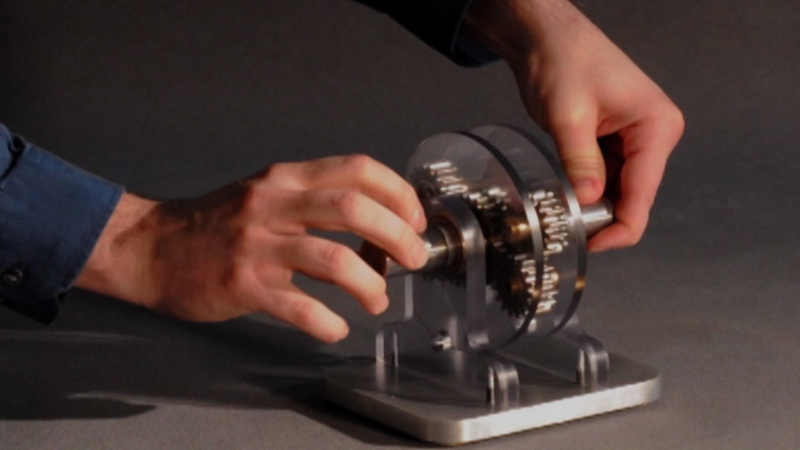 The technology is based on a mechanical system that converts a fluctuating input rotational speed to a constant output. 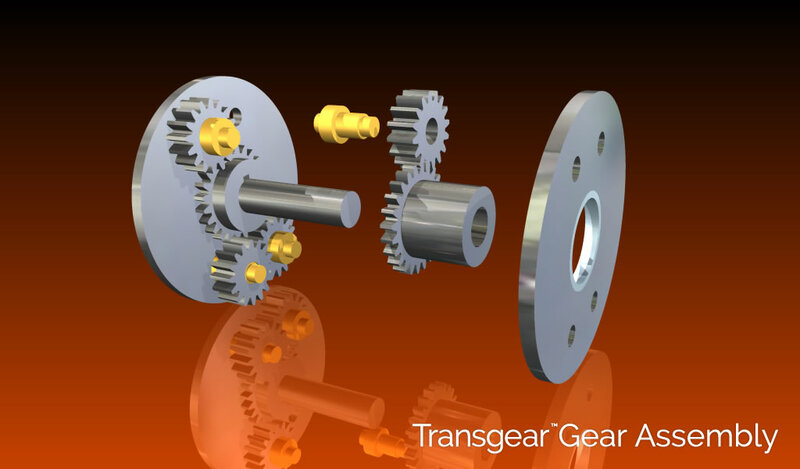 At the heart of the platform is the Transgear™ gear assembly, a mechanical device consisting of gears, shafts and carrier brackets. 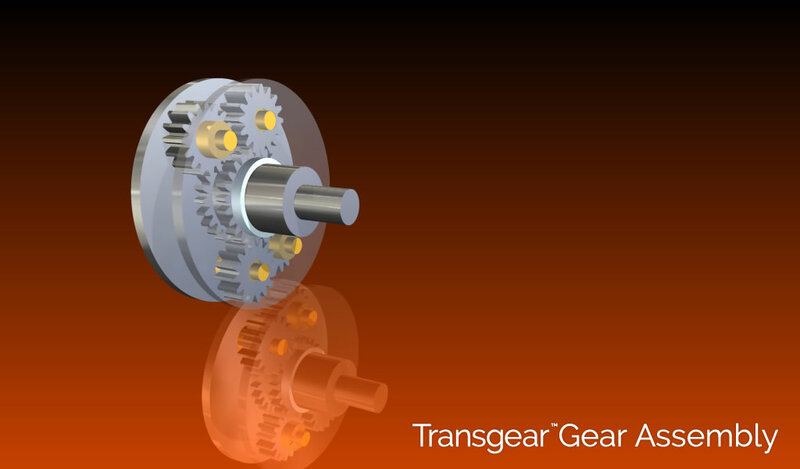 Similar to transistors in electronics, Transgear assemblies have three variables. 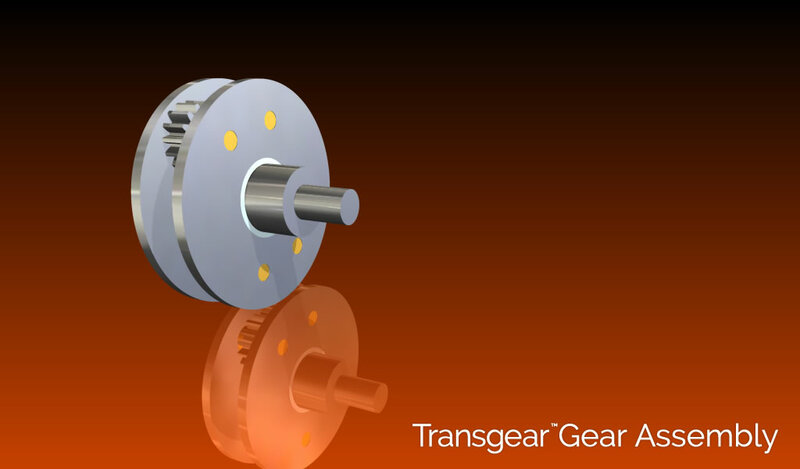 The difference is that Transgear controls torque and rpm instead of voltage and current to eliminate power interruption. Reliable: 100 percent mechanical controls will last the lifetime of the machinery and not burn out like electronics. Scalable: Mechanical controls have the ability to be scaled much larger than those controlled by electronics and require no toxic fluids. More efficient: Less power is lost to friction and heat. Cost savings: Fewer parts and smaller controls make our turbines smaller and less expensive to manufacture and service. Better suited to renewable power applications: Perfect for conditions where variable input speed requires conversion to constant output speed for generation of grid-compatible electricity. DDMotion’s groundbreaking technology produces substantial savings in everything from resource consumption to energy production and is destined to have a profound impact on industries, economies, and people. We are actively seeking partners who want to get in on the ground floor. Former president of NASDAQ Stock Market, Inc.